Increase production efficiency with real-time manufacturing insights! 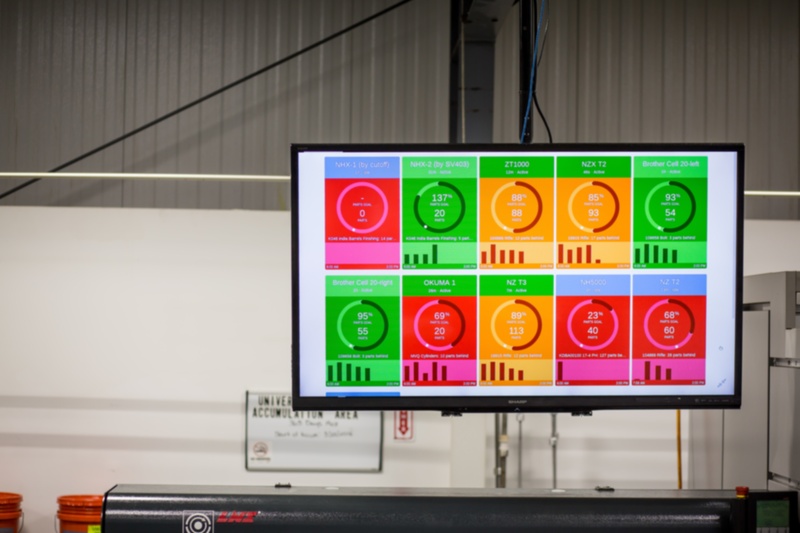 MachineMetrics' real-time production efficiency software helps shop floors increase lean efficiencies by providing instant production visibility and deep analytics for faster decision making. We empower managers and operators to actively manage jobs and take immediate action with confidence. Are you ready to get the most out of your lean process? Reach out today and we'll be in touch within the next 24-48 hours!